There’s one thing that absolutely everyone who has worked in the childcare industry agrees on: the workload is extremely high, to the point of sometimes being completely overwhelming. After all, if taking care of a large group of children and ensuring that they’re entirely safe and comfortable isn’t enough, there are always plenty of other things that require your attention too. Thankfully, early learning software exists which can significantly alleviate many of the problems and frustrations associated with working in the childcare industry. 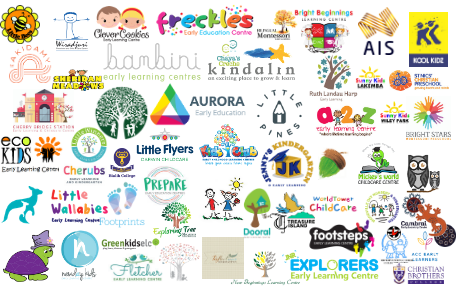 Regardless of whether you’re running a large, busy child care centre or a small home care business, you can rest assured that you always have a lot to gain from investing in top-quality childcare software. Such software serves as a single place to record and store important information, from medical records and incident reports to the times at which individual children were fed, put to bed or had their nappies changed. 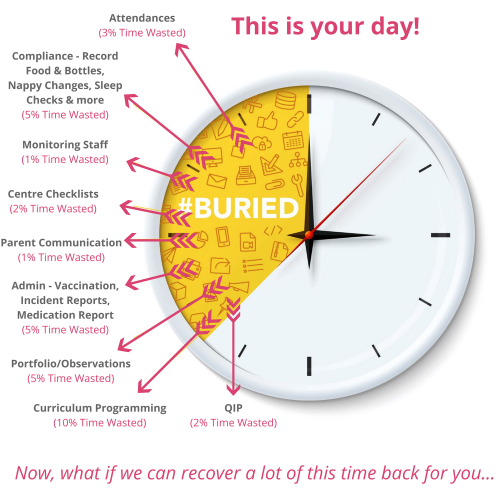 But it does more than this: it’s also a place where management staff can easily and conveniently track the performance, attendance and compliance of their teams. 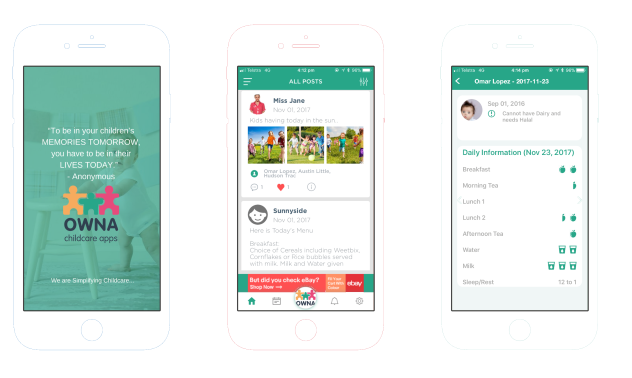 And furthermore, it acts as a portal for parents to log into in order to find out important information about their child’s day, meaning that they’ll never again have to kick themselves for forgetting to check their child’s information sheet before they left the centre. When it comes to selecting which piece of software you’d like to invest in for your centre, there’s always plenty of choice. But you can always be sure that the very best option is to forget generic, standardised software altogether – and to invest instead in bespoke, tailor-made solutions. 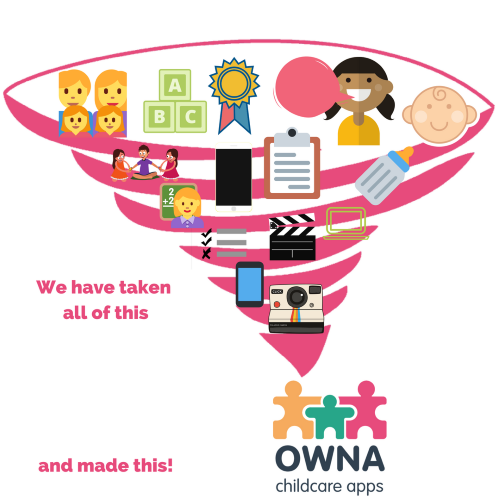 Here at OWNA, we fully understand that each childcare centre is slightly different. 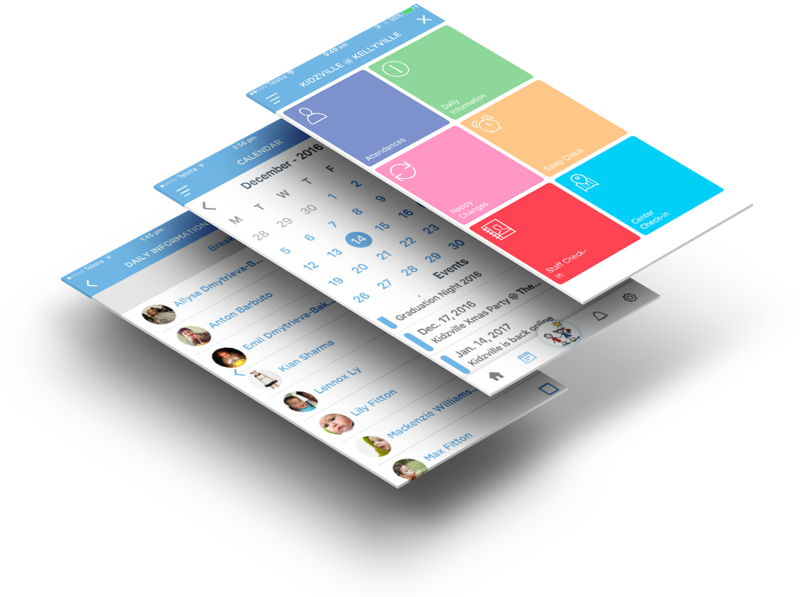 And as a result, we specialise in developing entirely unique apps which reflect the particular policies, procedures and approaches used by our individual clients. This way, childcare professionals don’t have to adapt their techniques and policies in order to fit with the software they’ve purchased; instead, the software itself is honed and fine-tuned to ensure it fits with and enhances the existing practices of the centre. When a potential customer fills out the form on our website and send us an enquiry, we get back to them that same day and offer them a demo. This demo gives them a chance to find out more about our approach, and it gives us a chance to find out more about exactly what the client is looking for. Then, if everyone is happy to proceed, we immediately begin crafting a bespoke piece of software which is tailored to the client’s specific preferences. Within 72 hours of receiving the initial enquiry, we send the client their finished app. See for yourself just how effective the results of this efficient service can be – and if you’re not impressed with the outcome, we’ll offer you a complete refund. Simply get in touch with a member of staff today for more information.